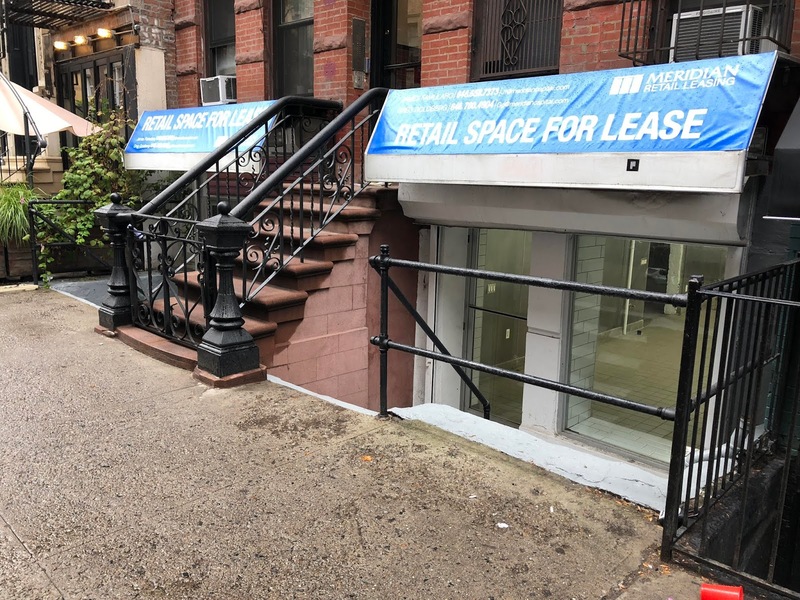 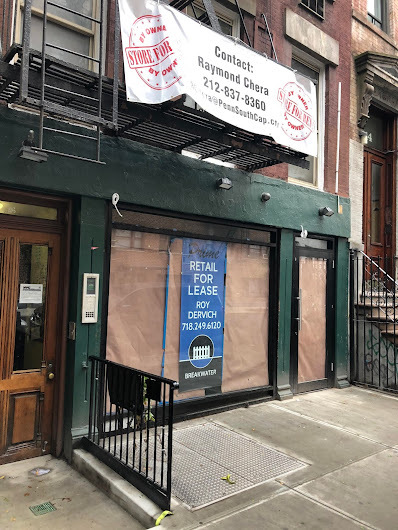 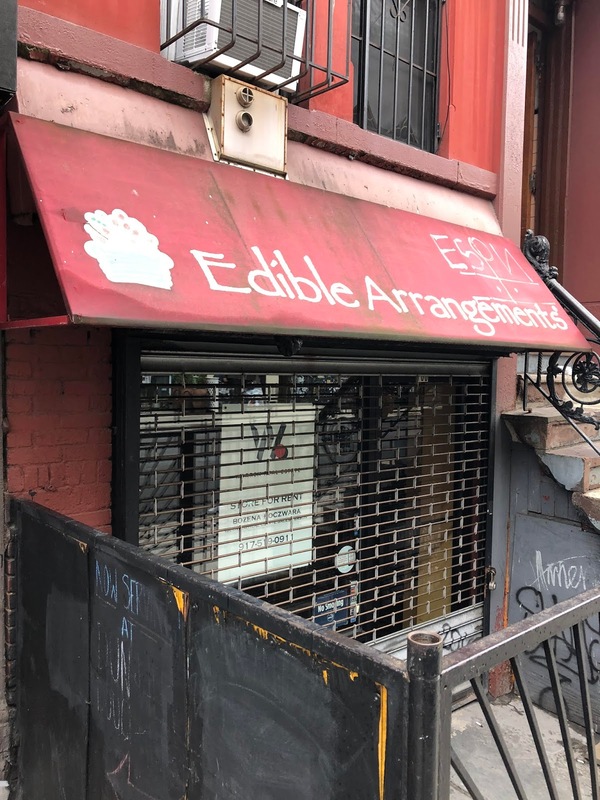 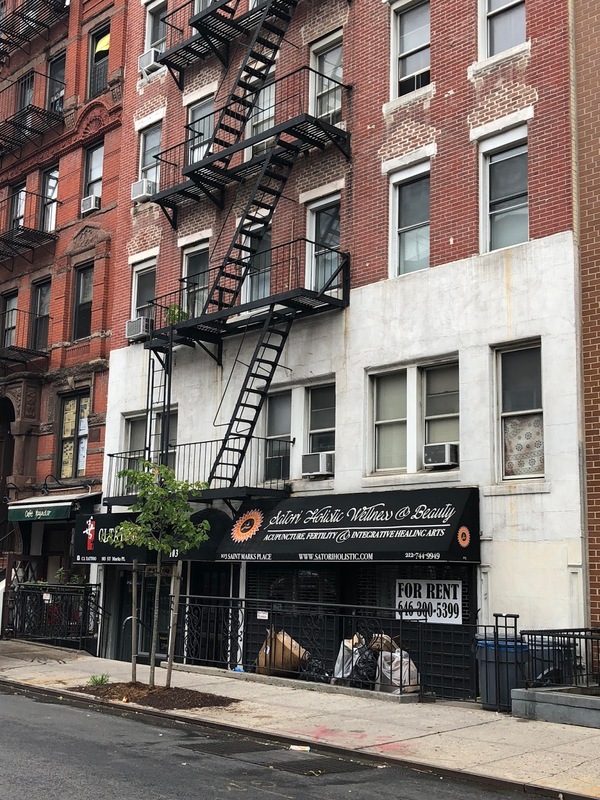 The Edible Arrangements outpost on St. Mark's Place between Avenue A and First Avenue has closed... a for lease sign is now in the front window. You are absolutely amazing when it comes to keeping track of all the changing storefronts! 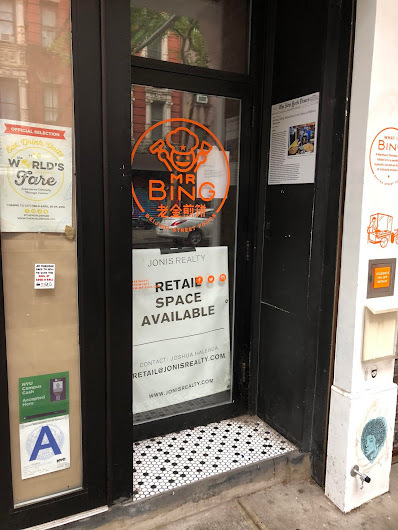 I looked at this post and could barely remember what these places were a year ago. 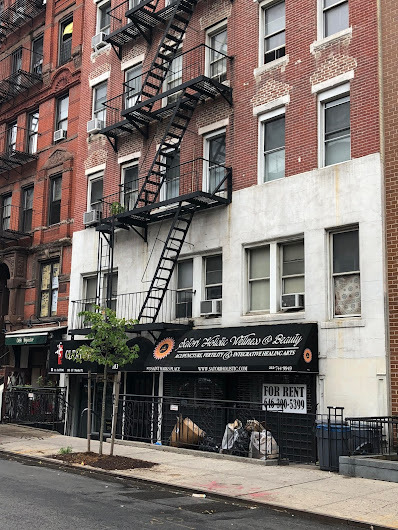 Your site is a massive historical document and you really deserve recognition from the city or the National Archives! I know you allow us to gripe on your site so I just wanted to acknowledge the hard work you do is invaluable.